We are a prominent Manufacturer, Supplier, and Exporter of Laser Edge Knives in Gujarat, India. 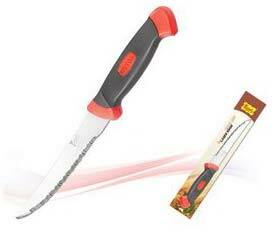 Our offered Laser Edge Knives have a fine sharpness, perfect finish, and long lasting life. 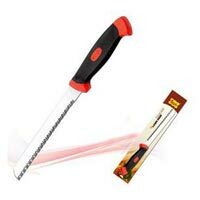 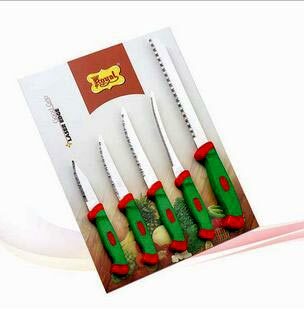 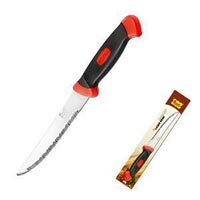 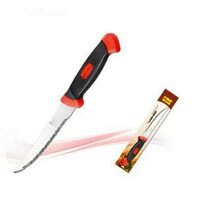 Owing to their numerous attribute, these knives are copiously demanded by the leading hotels, restaurants, canteens and other establishments. 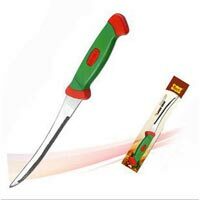 We manufacture them in accordance with the set industrial standards and norms. 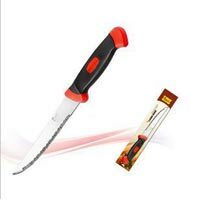 We offer our Laser Edge Knives at the leading market rates.